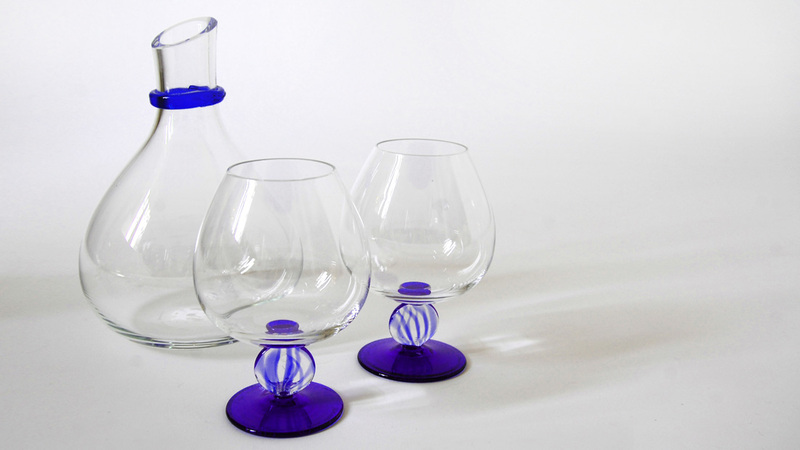 “OHAJIKI” is a set of decanter & wine glasses inspired by Japanese traditional fame for kids called “OHAJIKI”. 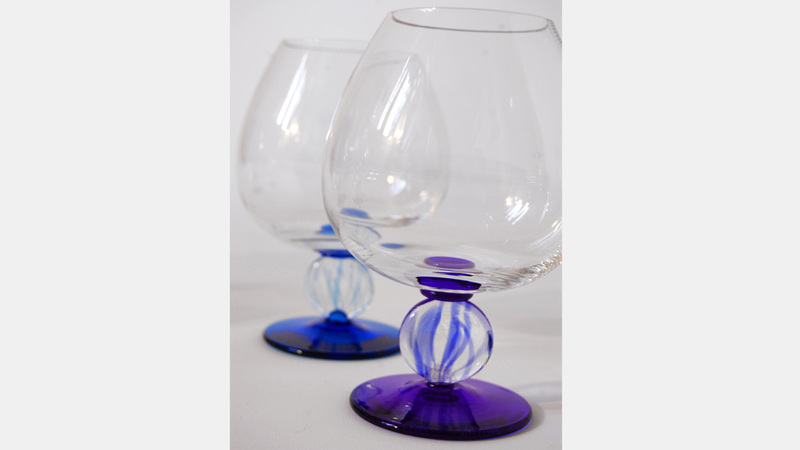 Combining the Japanese tradition with the Italian Murano Glass technique, it turned out to be a unique form and impression. 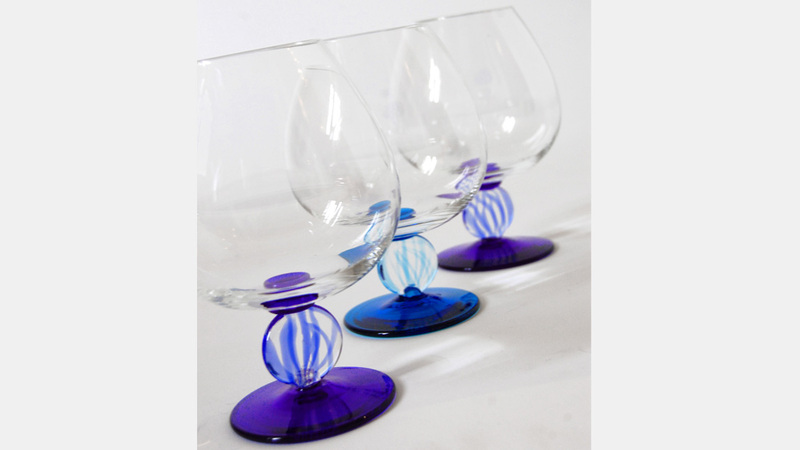 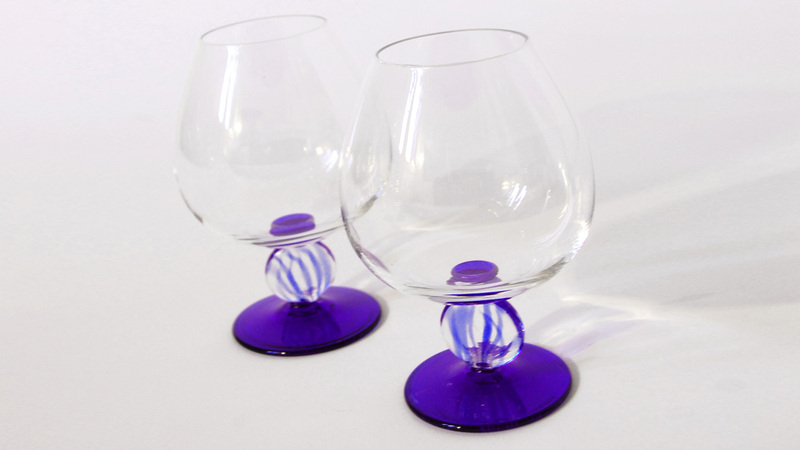 The ring around the decanter neck functions as an anti-slip grip.